The third film project is set in Prague, which has the oldest Jewish cemetery and synagogue in Europe. The setting provides a series of striking contrasts. Opposite Franz Kafka’s grave in the New Jewish cemetery, which has become a tourists’ pilgrimage site, are tablets in memory of those Czech intellectuals and artists who perished in the Holocaust. The district of the former Jewish quarter, Josefov, underwent a slum clearance in the early 1900s, though the old cemetery and six synagogues were retained. 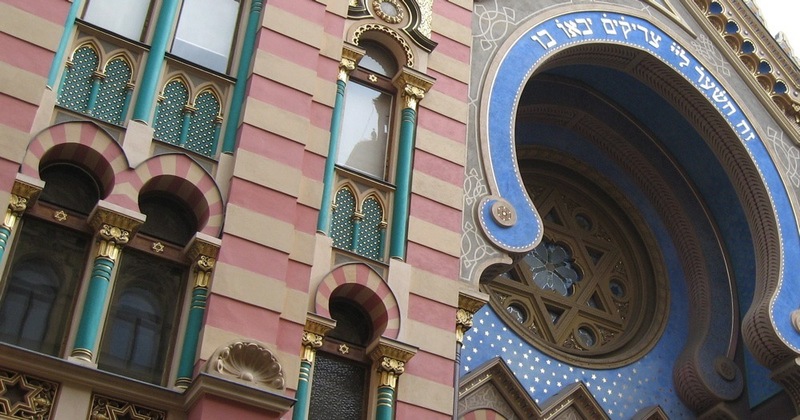 Staronova Synagogue, built in 1270 and the oldest working synagogue in Europe, is located on Pariszka (Paris Street), the fashionable main boulevard that cuts through the former quarter. Pariszka ends at Prague’s Old Town Square, on which Kafka remarked: ‘this narrow circle encompasses my entire life’. His three sisters died in concentration camps. The ancient cemetery, founded in the 15th century, a tightly enclosed space with 12,000 gravestones where over 100,000 people are buried, has become a popular tourist site, as has the Pinkas Synagogue adjoining it, which pays silent testimony to 80,000 victims of the Shoah. Outside the city we journey to the Terezin concentration camp, which the Nazis called Theresienstadt, where the Czech Jews were incarcerated. They either perished there or were sent on to Auschwitz and other extermination camps. 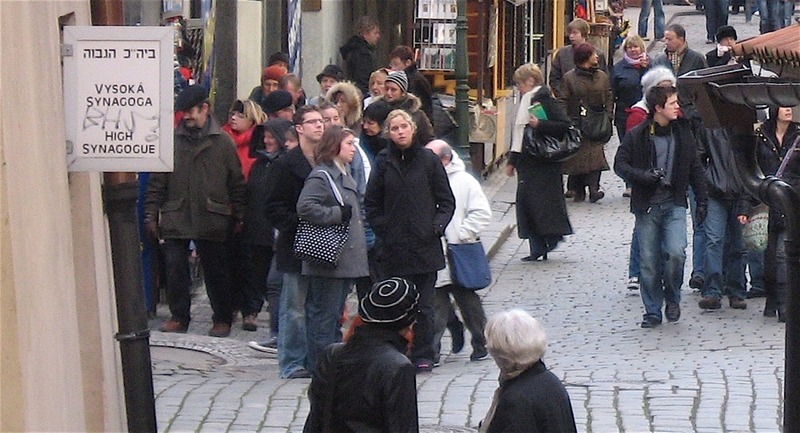 Today's Prague Jewish community numbers approximately 1,500. As with the other films, there is a paradoxical sense of absence, as we witness an abundance of people queuing up to fill these sacred and non-sacred communal spaces.